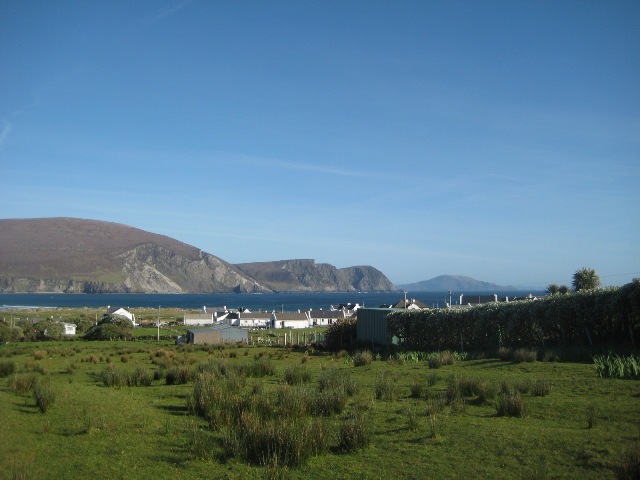 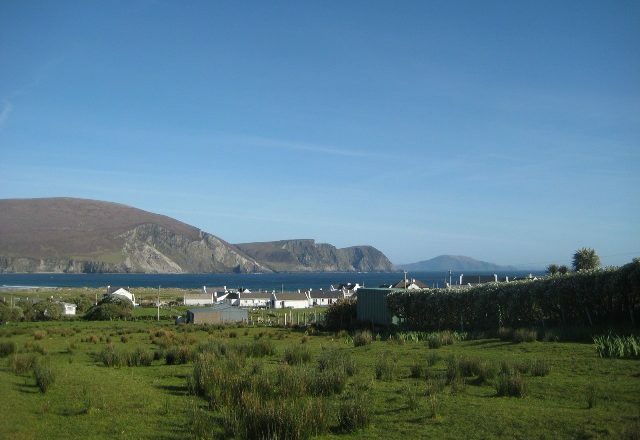 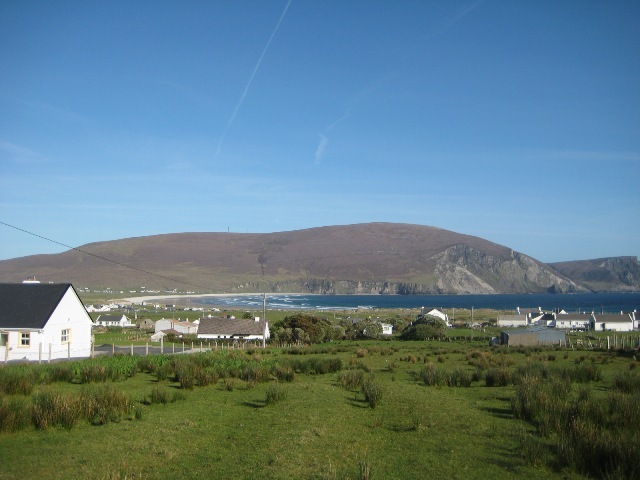 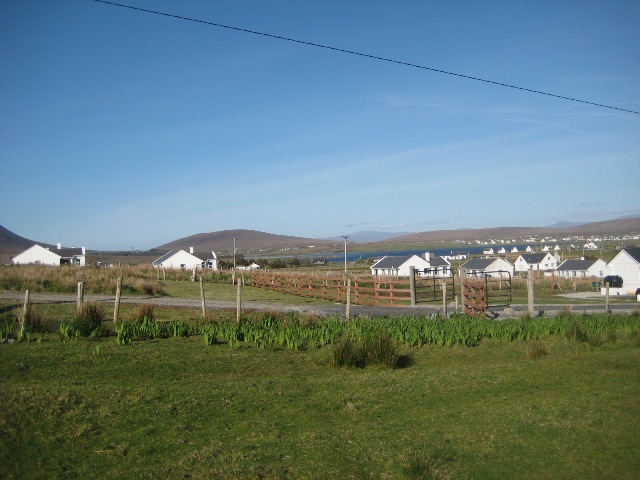 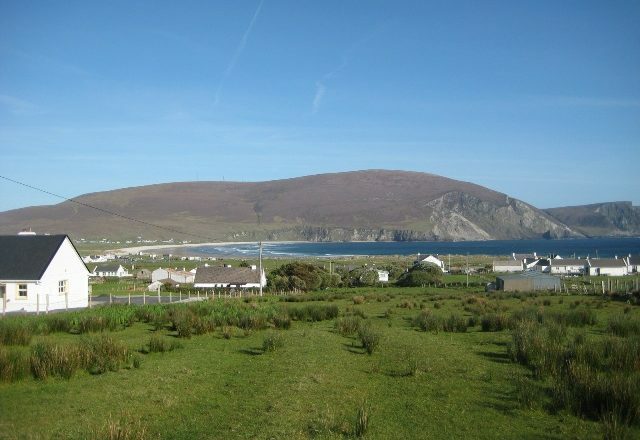 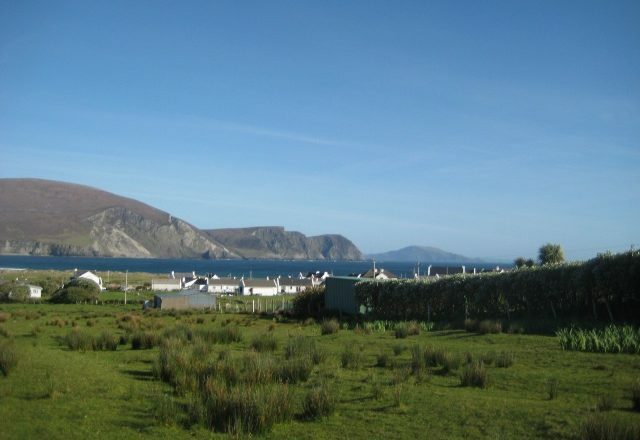 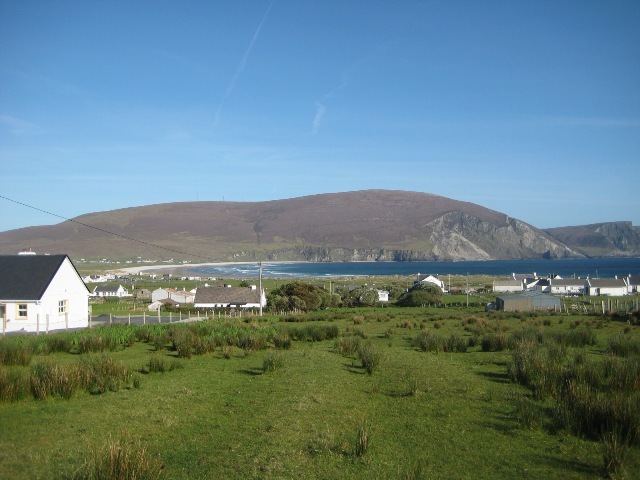 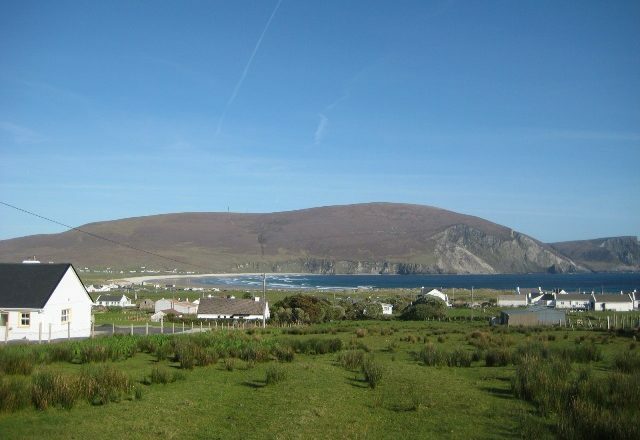 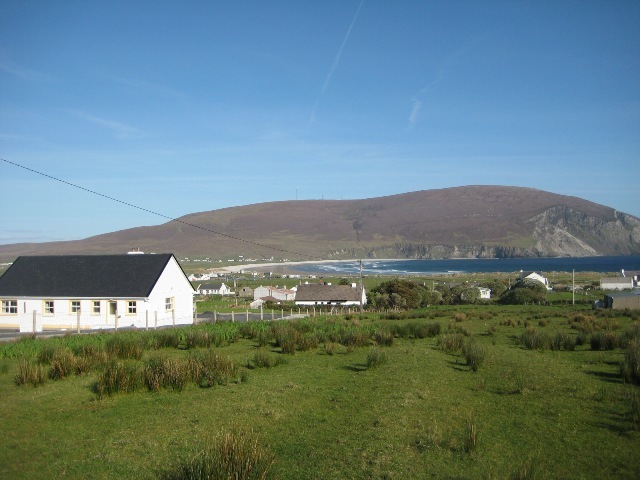 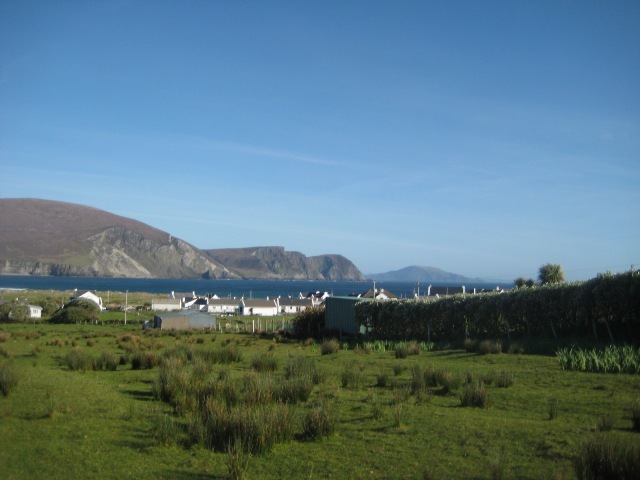 This plot of land is situated on an elevated site at Crumpaun, Keel, Achill and is within a brief walking distance to the centre of Keel village and its amenities. 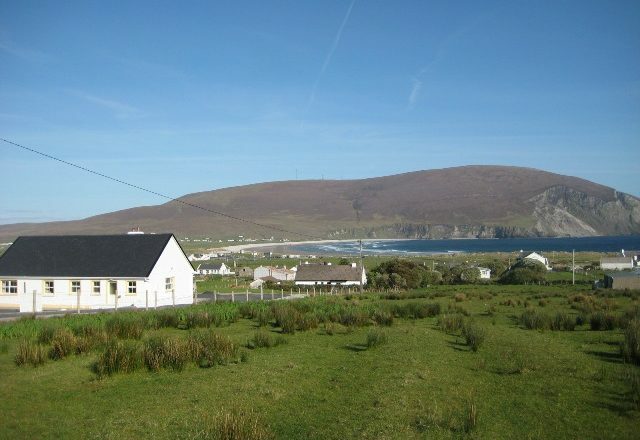 It has excellent views of the Minaun cliffs and Keel beach. 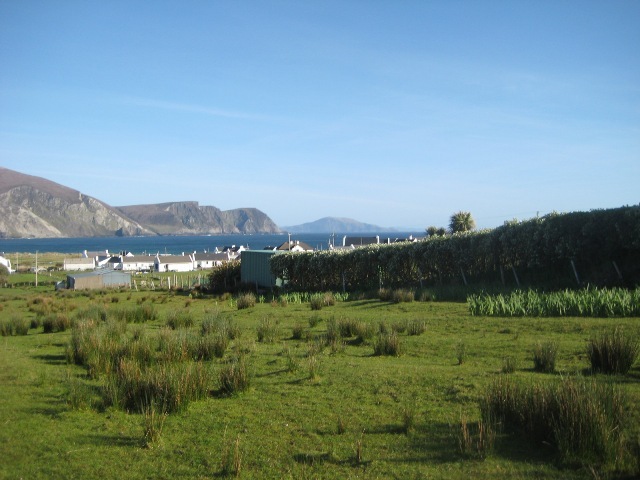 The plot of land comprises of approximately 0.25 hectares or 0.617 acres in area. 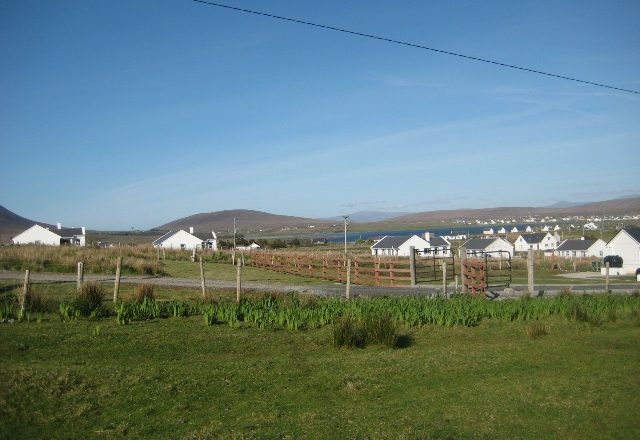 It is located in close proximity to the services of mains water, electricity and mains sewerage. 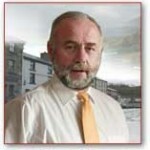 This plot of land is been sold subject to planning permission being granted.